Hellooooooooo, everyone! 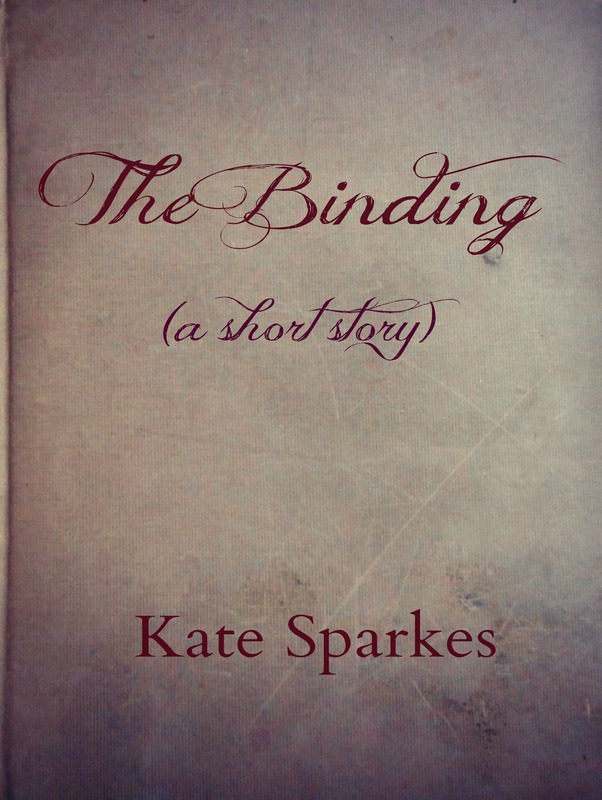 This is an exciting cover reveal for me, because… well, you’ll see. Be sure to read through and sign up for the ThunderClapIt campaign for a chance at a free advance copy! 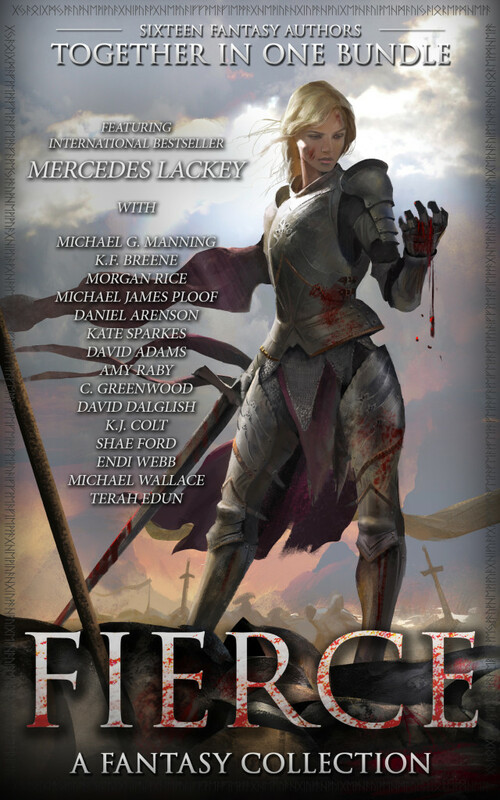 Very excited to present the cover for the forthcoming multi-author bundle, FIERCE: Sixteen Authors Of Fantasy. 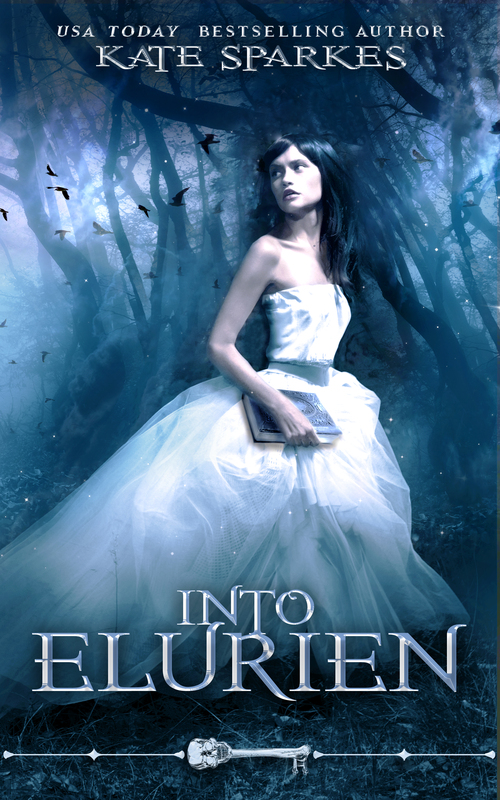 Click on the iBooks EXCLUSIVE Pre-Order below to reserve your copy today. On sale on all retailers March 10, 2015. We hope everyone will be looking forward to this! Over one million words and sixteen realms of fantasy brought together for your reading pleasure. 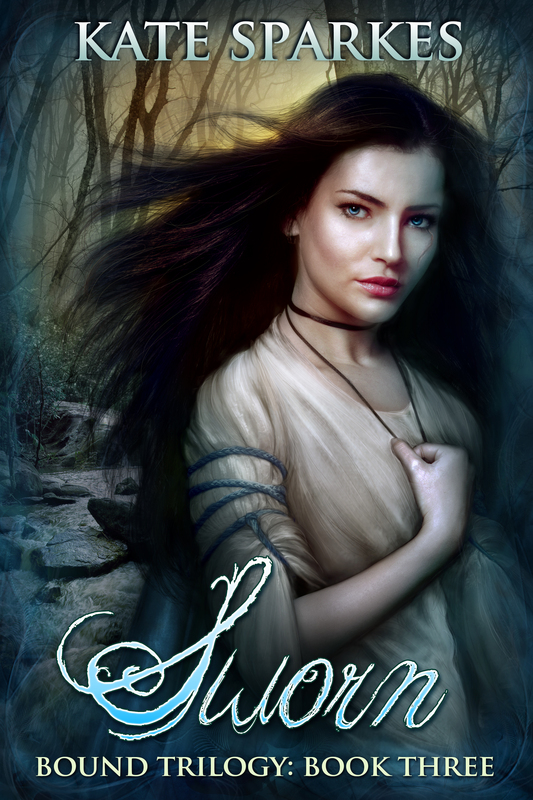 Discover courageous characters fighting for justice and order, journey between kingdoms of dragons and lands of anarchy as tales of magic and mayhem unfold. 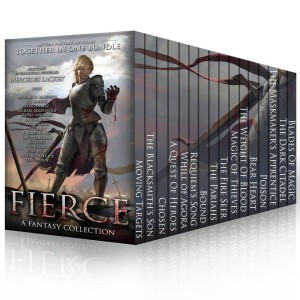 FIERCE: Sixteen Authors Of Fantasy pre-orders are available exclusively through iBooks. Hurry and get a copy for $0.99! Join the ThunderClapIt today and get the bundle FREE. All you have to do is click over to this page, sign up your support and email novelbundle@gmail.com to receive a free copy one week before release. 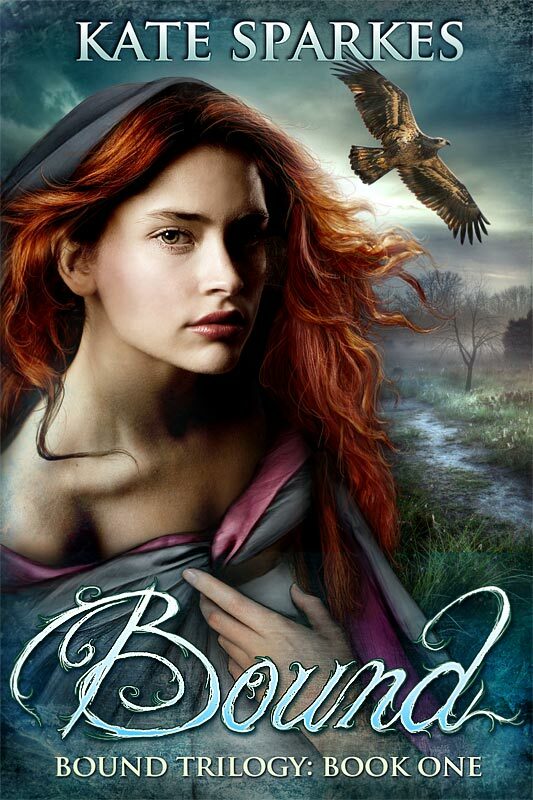 This entry was posted on Monday, February 9th, 2015 at 2:46 pm	and tagged with adventure, box set, cover reveal, epic, fantasy, fiction, fierce, novel, story and posted in books, cover reveal. You can follow any responses to this entry through the RSS 2.0 feed. Love the cover! Who is the artist by the way Kate? I’m looking for fantasy artists for my third book. That would be awesome thanks! !